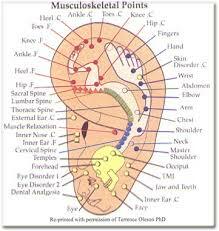 Auriculotherapy is a branch of acupuncture that directs the focus of treatment to points on the ear. Auriculotherapy has been around for a very long time, but it has gained tremendous attention in the past few years. Much of it’s public awareness has been associated with its’ use in the improvement of smoking cessation, weight loss, pain management, drugless anesthesia, emotions, and allergy/sensitivity symptoms. When looking at an acupuncture map of the ear, there a various areas on the ear that correlate to various areas of the body. These points are powerful and direct. 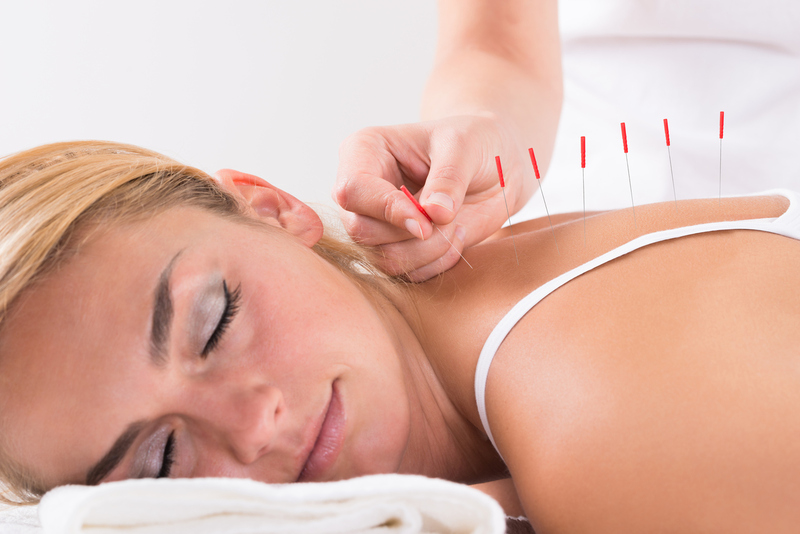 In treating patients with acupuncture we often utilize auriculotherapy in conjunction with our Acugraph findings to enhance a patient’s response to care. 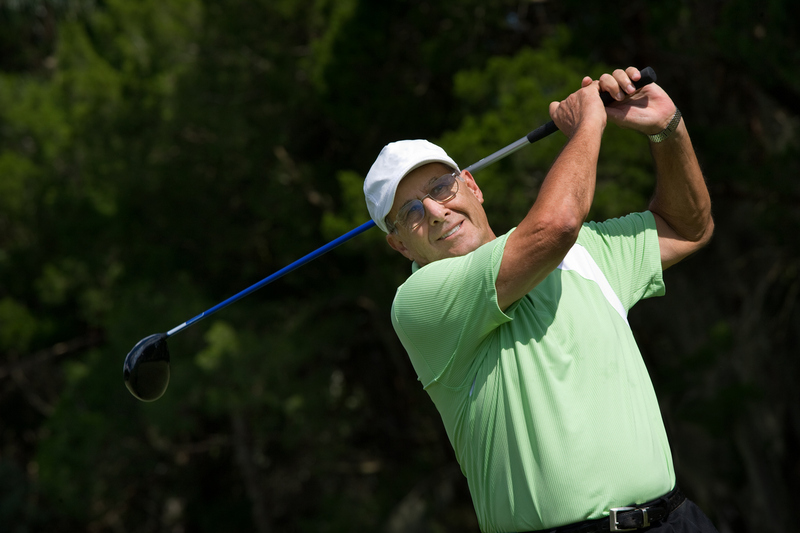 To treat points on the ear we can use laser, ultra-fine needles, or very low amperage current. They all work! Symptoms often are significantly reduced in a matter of minutes.